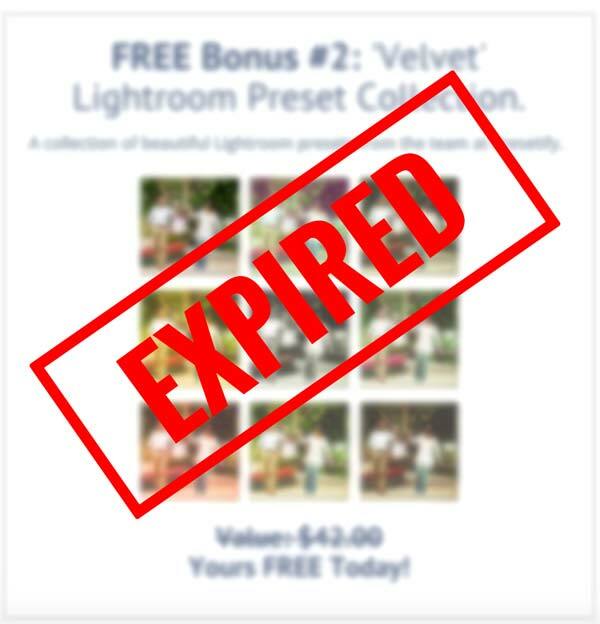 This is Your Chance to Truly Master Light And Produce Amazing, Inspiring Images of Your Own! 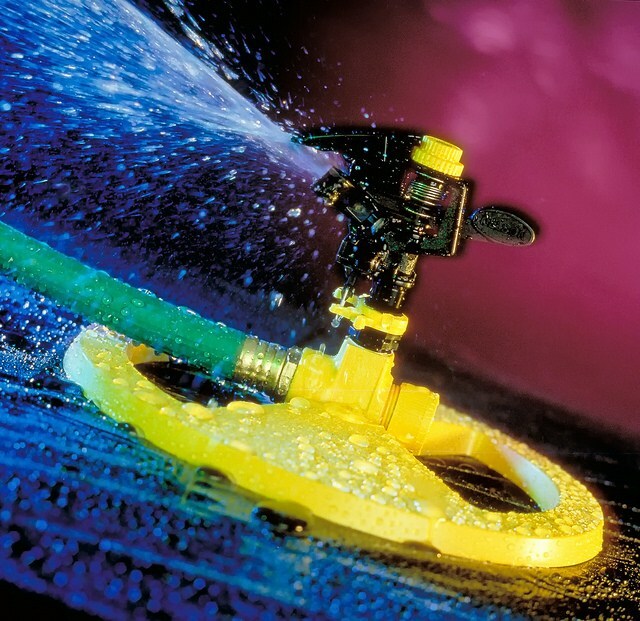 ...by discovering the secrets to controlling, manipulating and 'reading' light used by the professionals. 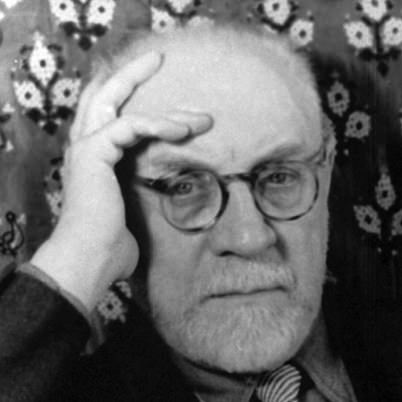 They MASTER how to recognize light, how to control it, how to make it, and how to manipulate it to their desire. And THAT’s why they are great photographers! Recently, I saw a discussion about a photograph that had everything going for it. It was a nature scene (always a popular topic). And the wildlife depicted in this photograph was engaged in some fierce action that was worthy of a National Geographic TV special. People Were Yawning When They Looked at This Shot And The Photographer Wondered Why? It was bad light! Period. Was that the photographer’s fault that they had bad light that day? That photographer learned a few (light manipulation) tricks (from us at Photzy) on how to take that blasé image and turn it into the Camera Club award winning shot (that was there all along)! Because someone who knew how to recognize, control, and manipulate light… showed him how. And that same person is going to show you how! 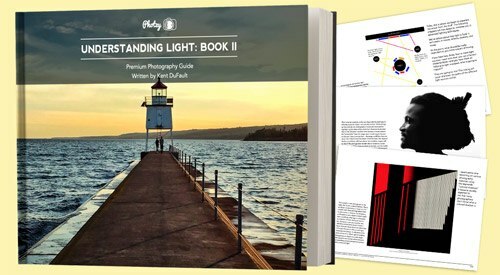 Study this eBook, and you'll become a master of light. 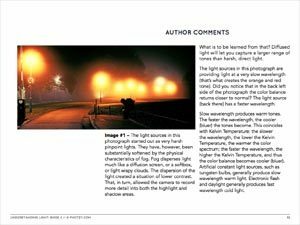 This guide will give you the ability to recognize, control, and manipulate LIGHT, taught through 155 Pages of Fast Easy Learning packed with illustrations, case-studies and assignments to verify your knowledge. Maybe you traveled to a great spot- and the time of day was just wrong, or maybe it was a cloudy day, or even the opposite- maybe it was too bright. 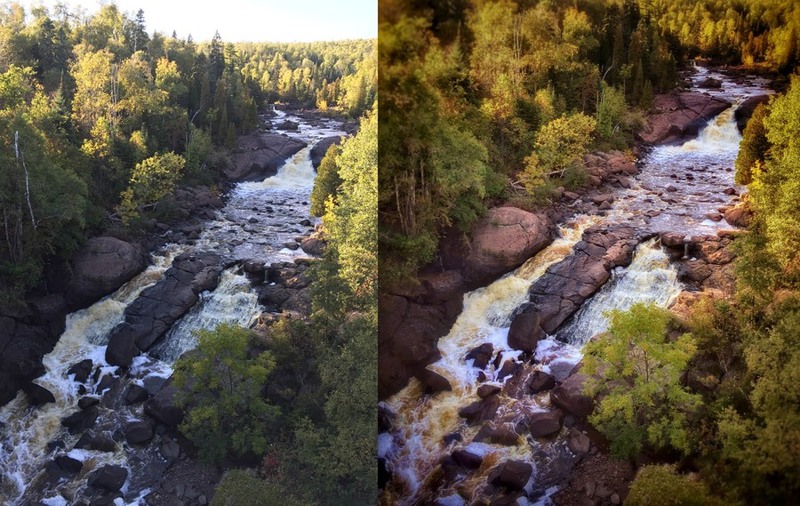 Look at the picture of the river and the waterfall (above on the left)- it’s not great. The light is flat as a pancake. Now, we’re going to tell you something (and he probably wouldn’t want us to). The author of “Understanding Light: Book Two” took this photograph. He had the knowledge to manipulate the light- even in this situation- to create a dynamic shot(on the right) that is now earning him money (by the way)! 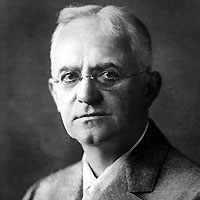 This is the exact knowledge he will share with you in this ebook. You’ll learn the secrets behind controlling existing light so that others will wonder how you’re doing it. 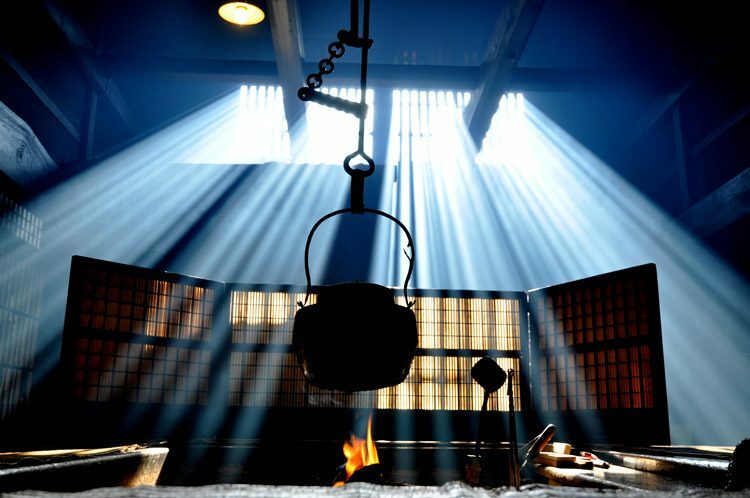 You'll become an expert at creating light so that you can bring the Images in your mind to life. Refine your talent at identifying light sources so that they work for you- and not against you. 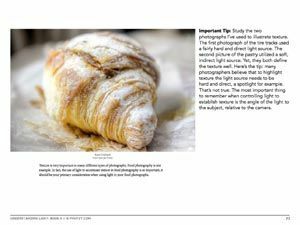 Discover how light defines shape, texture, color, and composition so that your images literally GRAB a viewer’s attention. 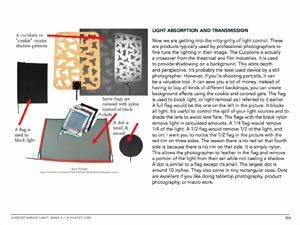 Transform your photography through the technique of ‘light removal’ so that other photographers will turn green with envy and leave them thinking– "how did they do it!?". Everyone talks about soft light- you’ll discover the huge advantage of 'squeezed' light- so that YOU will stand out from the crowd. Become a student of shadows so that your photographs take on an entirely new dimension. Hear the pros and cons on lighting gear so that you can make intelligent decisions and save money at the same time. ...With this guide, you'll have the precise knowledge you need! Let him help you Master Light. Learn to ‘see’ the light. It is the understanding of how light (and the color of light) plays on your subjects that separates the photographers from the snap shooters. 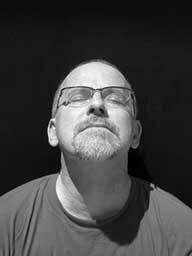 If you wanted an intimate learning session, with a seasoned professional, who has mastered ‘Light’, you'd pay anywhere between $200-$2000 dollars. Right now, you can get this great guide for the special price of $29. 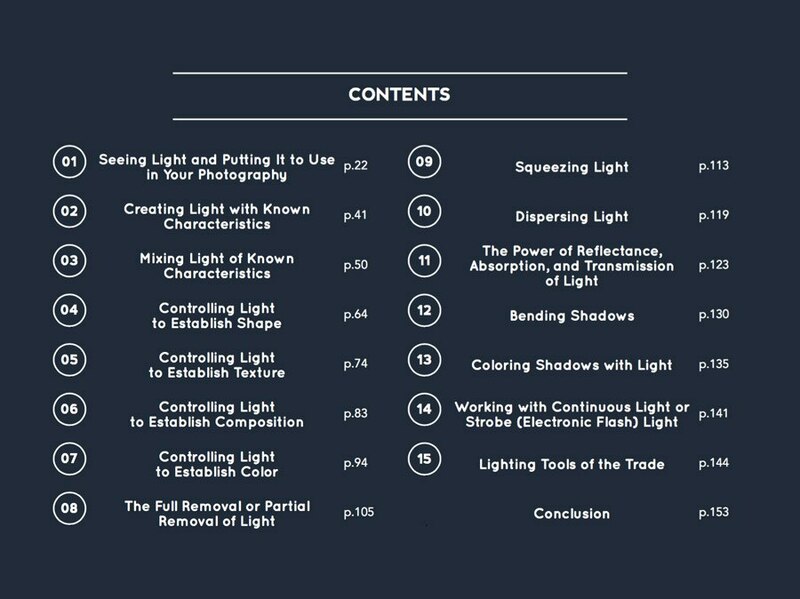 That's $29 for lifetime access to a complete resource for mastering light. Plus, if you're still worried. I'll even remove the risk for you with a double-your-money-back guarantee. 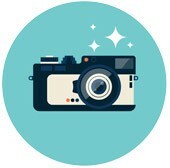 Master Light And Produce Inspiring Images of Your Own Today! Join thousands of photographers from around the world, who have used this guide to dramatically improve their photography. Learning to evaluate light takes time and energy. It’s easy to forget a step or two. 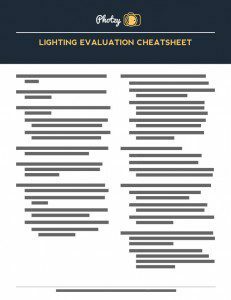 However, you will be ahead of the game with this handy “Light Evaluation Cheat Sheet”. 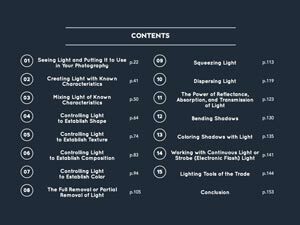 Keep this guide in your camera bag and you’ll always know the right questions to ask when confronted with new or mixed lighting! So you don’t have to make the final decision right now. Just sign up to reserve your spot, get 90 days to see if you like the guide, and then make your decision. You'll either end up doubling your money, or improving your photography... That's how much we believe in this guide. We challenge you to find a guarantee this strong! OPTION#2 You take control of your photography right now. Grab this proven, simple, step-by-step guide. And let a world-class teacher give you the tools, skills, and knowledge you need to start producing exciting and award-winning photographs. It's only $50 $29 for a limited time, and it comes with an unbeatable 90-day, double-your-money-back guarantee.